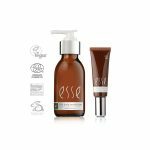 Esse Probiotic Luxurious Anti-Age Set. Premium anti-age set. 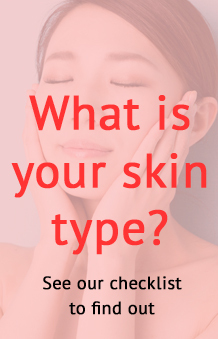 Ideal as a gift of younger looking skin.